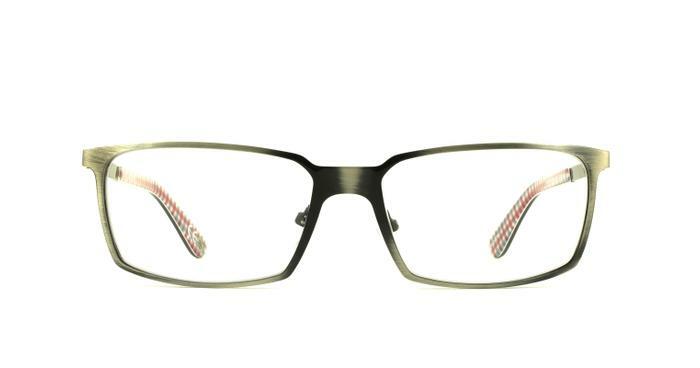 Stylishly sharp rectangular frames in an antique gunmetal from the iconic Ben Sherman. The iconic logo is stamped on the temples, with a red, white and blue check pattern covering the inner temples. Just right,these were my spare pair but this might change?